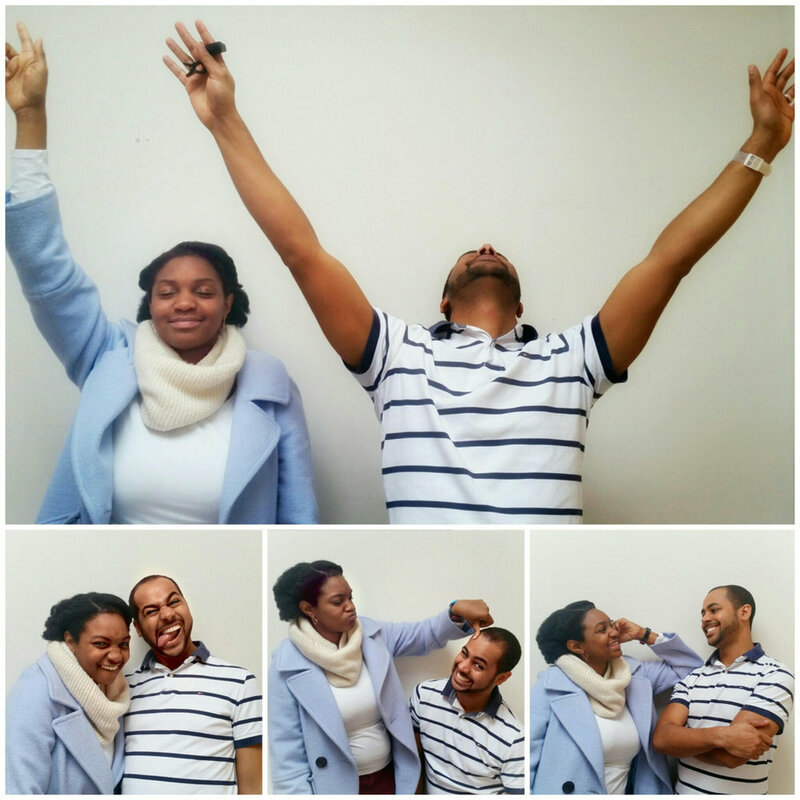 This week we delight in introducing Matt and Elisha DaCosta. Truly a Power Couple, Matt and Elisha are involved in many ways at Beacon; Elisha manages our events stylishly and effortlessly while Matt helps with our technical issues and is part of the Elders Plus group. Together they lead the worship team. See below for some interesting insights into their life as a couple. Q. Tell us something that no one in Beacon knows about you! Matt: I want a lawyer! Elisha: (rolling her eyes) Matt used to sing solos! He once sang a song from Joseph’s Technicolor Dreamcoat to an audience of 10,000 people! Elisha: I did a photography degree. I used to work on a cruise ship as a photographer, I travelled the world. Q. What’s your favourite thing about Jesus? Elisha: He’s funny, he makes me laugh. Matt: He doesn’t change, he’s always the same. Great guy. Matt: I don’t think I have a favourite, it changes. Matt: I was naughty! I used to cut peoples school ties in the guillotine. I got sent home for it but it was fun - I’d do it again! Elisha: He’s actually really mischievous but no one knows that – he finds pleasure in being mischievous! Matt: Elisha was like a grown up! Elisha: I was! I was old before my years. I missed my childhood. Matt makes me a bit more fun, I’m too serious. Matt: People probably wouldn’t think that about us – it looks like the other way around. Elisha tells me at least once a day to ‘stop being so silly’! Elisha: At our previous church. Matthew’s dad was my dad’s youth leader! Matt: That’s going to sound weird! Elisha: I think it’s cool! Matt: Not a lot – we have Titus now! If I had some spare time I would either listen to music and I enjoy doing coding when I can. Elisha: Did you notice that he didn’t say ‘spending time with my wife’?! Matt: That’s not what I call spare time – we have quality time set aside. Elisha: I like watching films – mind numbing films. Then you can turn it off and get on with your life. Q. What was your coolest moment? Matt: I got a 25-metre swimming certificate when I was 10. I peaked too soon! Elisha: I was involved with Oxjam, a music event in Brixton. That was pretty cool. Q. Who does the cooking in your house? Matt: Elisha does the majority of the cooking. Elisha: That they would be great friends who can not only worship together but do life together. Matt: And to be the best they can be with the gifts God has given them.